The title and binding imagery that fuses the latest novel from Canadian author Miriam Toews comes from a poem by Samuel Taylor Coleridge to his friend, the poet Charles Lamb. Both men had their own struggles with mental illness but Lamb’s beloved sister Mary had an especially prolonged and devastating battle. Coleridge commiserates with his friend’s tireless care for his sister, reflecting that he, Coleridge had had a dear sister upon whom he “pour’d forth all his puny sorrows”. Elfreida (Elf) the suicidally depressed character at the centre of this novel drew her signature theme from this line , but it is her sister Yolandi (Yoli) who brings her to life and devotes herself to trying to keep her alive as she narrates this funny, heartbreaking tale. As such, All My Puny Sorrows is well named. 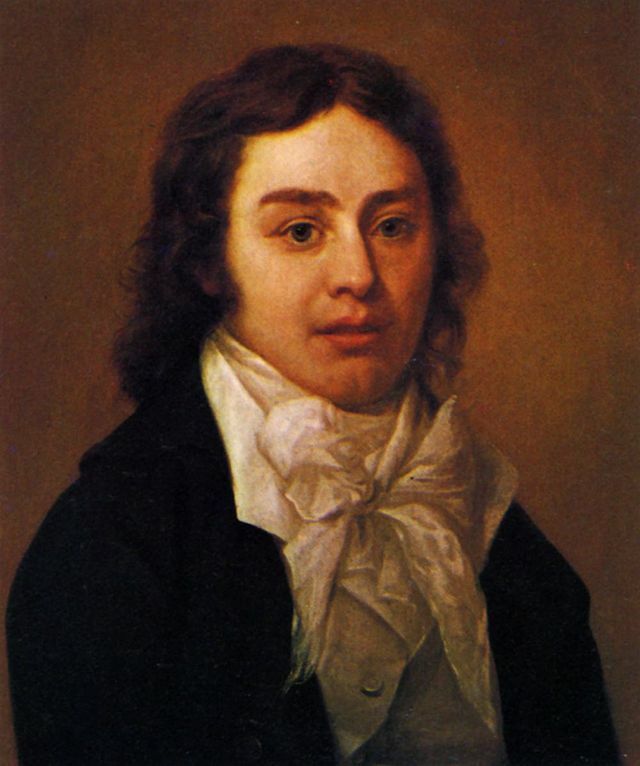 Coleridge was the first poet who caught my adolescent attention, much to the shock of my high school English teacher. However I confess it was the rugged adventure of “The Rime of the Ancient Mariner” and “Kubla Khan” that sparked my enthusiasm. The Romantic poets, so many of whom seem to have suffered from mental illnesses seemed kindred spirits ( although this would have been long before my own diagnosis). They loved passionately, often tragically, and became addicted to opiates. For the teenager falling well short of cool, the appeal is not hard to imagine. For Elf and her sister growing up in the confines of a small Mennonite town, the arts were an acceptable outlet. Elfreida channels her energy into the piano eventually taking to concert stages around the world and winning the love of a man so patient he’s surely destined for sainthood. Yolandi opts for a less glamorous route, including a couple of failed marriages, children, meaningless affairs and a career pumping out rodeo themed YA novels. I was attracted to this book when I heard Toews on the radio explaining that this novel began from a deeply personal space. Her father, a respected teacher despite a lifelong battle with depression, took his own life in 1998. Almost 12 years to the day later, her only sister followed suit in the same very way and location. 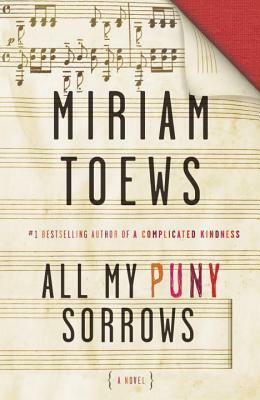 Having already memorialized her father in non-fiction, Toews felt that fiction would free her up to address this very real and difficult subject more openly. But that is also where it falls apart for this reader. She is able to make some very astute observations about the failings of the mental health system and sadly demonstrates that, in the end, there is no way that anyone or any system can ever do more than delay the efforts of someone truly committed to stepping off this mortal coil. However I never felt that Elf was more than a tragic figure in a hospital bed. Yoli’s childhood memories and the accounts of her sister’s glorious career rang hollow. The real strength of this book for me lies in the the indomitable spirit of the characters who survive against all the odds and resist the despair that mounts around them. And maybe that is the point. It is not for us – friends, family, observers or readers to judge. In a few weeks I will be able to see Miriam Toews take part in a panel exploring the ability – or limitations – in being able to make sense of the darkness in life through literature. I will be interested to hear what she has to say. Yeah, Yoli got more substantial, Elf kept fading.